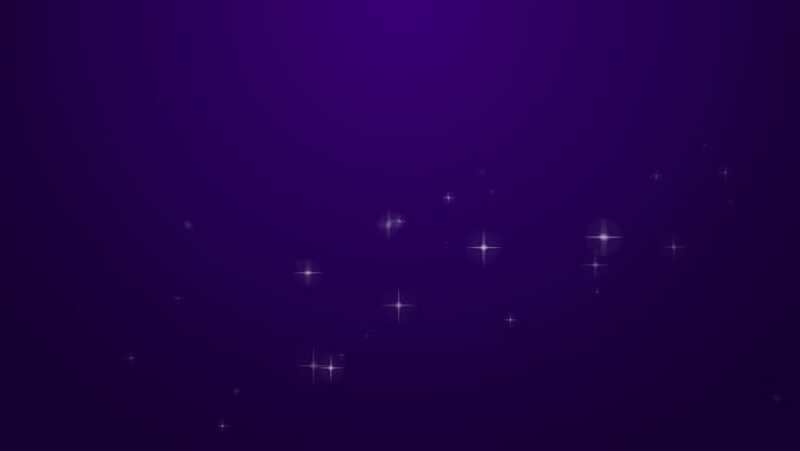 violet purple abstract pattern and bright sparkling star particles. 4k00:08Abstract blue stars animation background. 4K Resolution (Ultra HD).